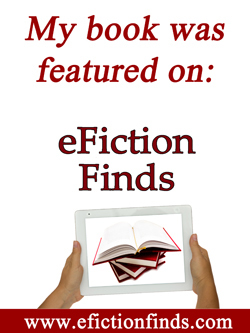 This entry was posted in Catholic fiction, Catholicity, Miscellaneous, Pro Life, reviews, Theology of the Body, Writing and tagged Derya Little, Forgiving Mother Marge Fenelon, From Across the Pond Linda Goodlin, From Islam to Christ, Leslea Wahl Perfect Blindside, Sons of Cain Val Bianco. Bookmark the permalink. The Perfect Blindside is a fun book! Light, but with a good message. I’m looking forward to reading From Islam to Christ some time. My husband is particularly interested in that one. Thanks for linking up!